We combine our experience and know-how with a diverse set of applications so that we can offer our customers a superior flooring solution. 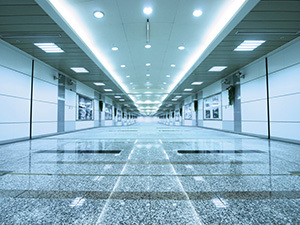 We match robust and cost-effective flooring solutions with new designs in materials and prepping systems. We are devoted to providing long-term quality solutions for our customers. We seek to reduce their maintenance requirements and save them money. We believe in completing every project to the highest standard, and in getting the job done right the first time. That’s why we have the word ‘flawless’ in our company name! 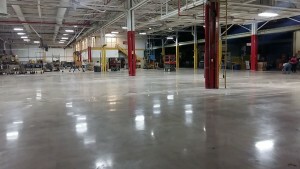 Need advice on your concrete flooring or finish? If you want to discuss the best solution for your needs, we will be delighted to talk to you. We can advise you on what finish suits the intended use, and you can choose the level of shine you would like. To learn more about our concrete polish and epoxy services, give us a call at (404) 642-0862 or get in touch with us through our Contact page.